It will be a busy start for Irish in action on day 1 of the European Indoor Athletics Championships with 12 athletes competing in Glasgow tomorrow (March 1). Action gets underway with Cillin Greene (Galway City Harriers) and Thomas Barr (Ferrybank) in action in the men’s 400m heats. Both athletes go in lane 2 in their respective heats. The first two in each heat advance along with the next fastest four qualifiers to the semi-final stage in the evening session. First 2 in each heat and next fastest four advance to semi-finals. 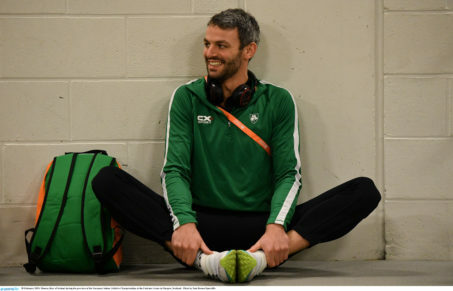 Cillin Greene is one of seven Irish athletes making their senior individual debut at a major championship while it is Thomas Barr’s first major indoor championship. 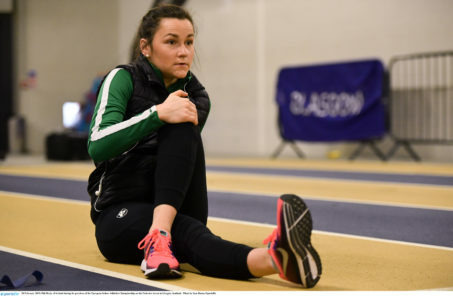 Siofra Cleirigh Buttner (DSD) is next up for the Irish in the women’s 800m heats followed by Sophie Becker (St Joseph’s) and Phil Healy (Bandon) in the women’s 400m heats. 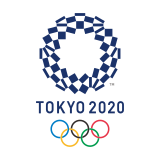 Rounding out the first session in Glasgow will be John Travers (Donore Harriers) and Sean Tobin (Clonmel) in the men’s 3,000m heats – they will be the first Irish athletes looking to try and make the final. 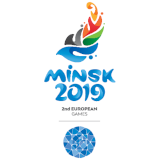 Rounding out potential Irish action in the evening session will be the men’s and women’s 400m semi-finals where Greene, Barr, Becker and Healy will hopefully be in action. The championships are being broadcasted throughout on RTE along with BBC and Eurosport.